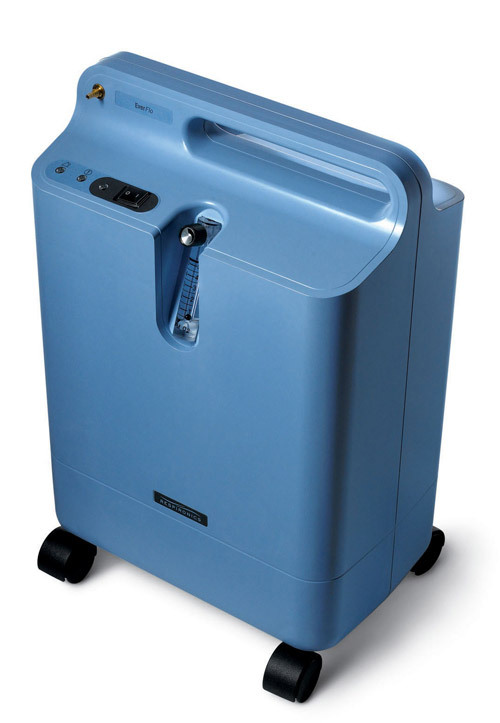 Philips Respironics Everflo, is a Cost Effective Oxygen Concentrator Solution. When choosing Oxygen Choice you have the confidence that your oxygen concentrator, whether it be the Philips Respironics Everflo Oxygen Concentrator or a different model, it will be delivered to your door by a trained technician who will explain all aspects of your machine including initial setup, recharging, power management, safety tips and oxygen settings. It’s all part of the our service.